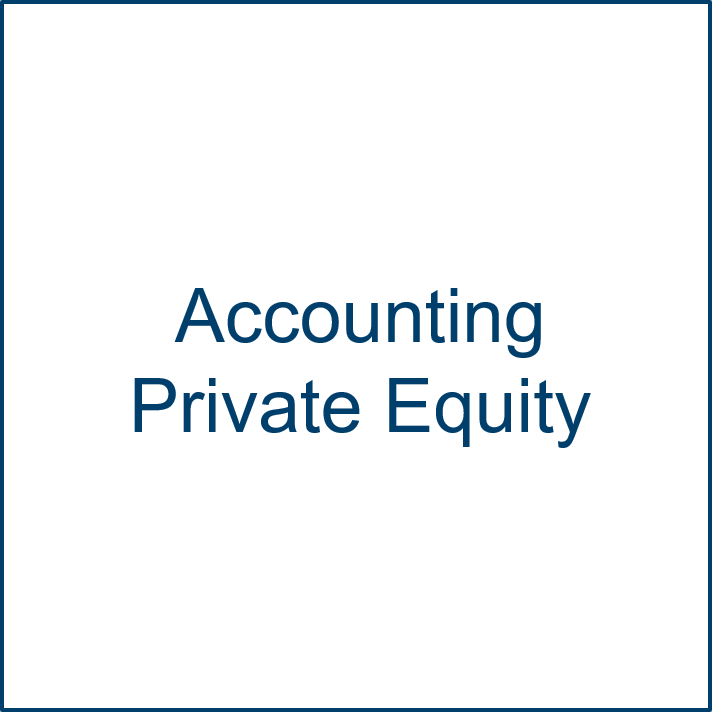 Private equity funds raise money to invest in private, non-publicly traded companies, typically gaining significant influence, which allows them to improve the businesses’ strategies, ultimately increasing the value of the business. 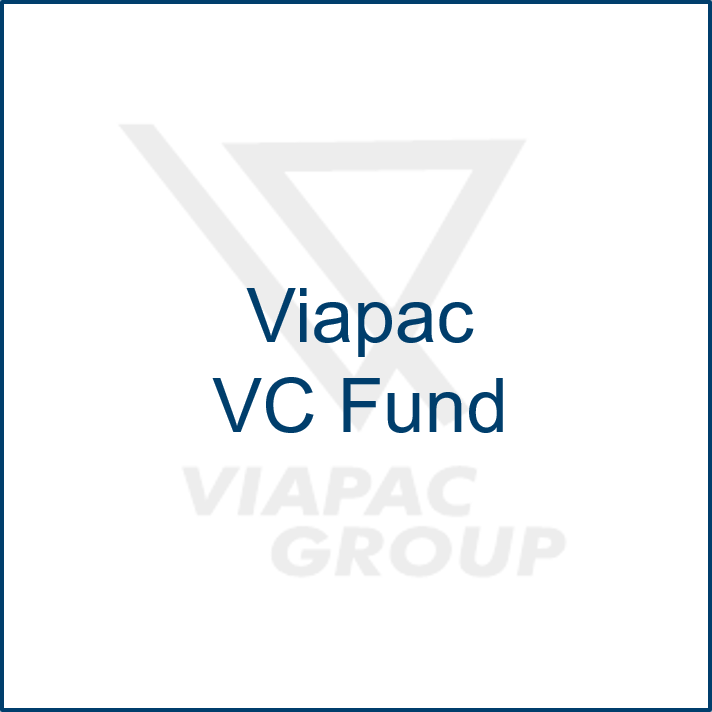 Private equity funds may invest in companies at various stages in their life cycle, for example, venture capital funds invest in small enterprises at a very early stage of the business. Private equity investments can reward investors with high returns, however at a higher risk.